Are your kids volume junkies already? Yeah well we have a fix for that…These groovy headphones limit how loud those little tykes can blast their ears & look super cool! These come in 4 colors for boys & girls. 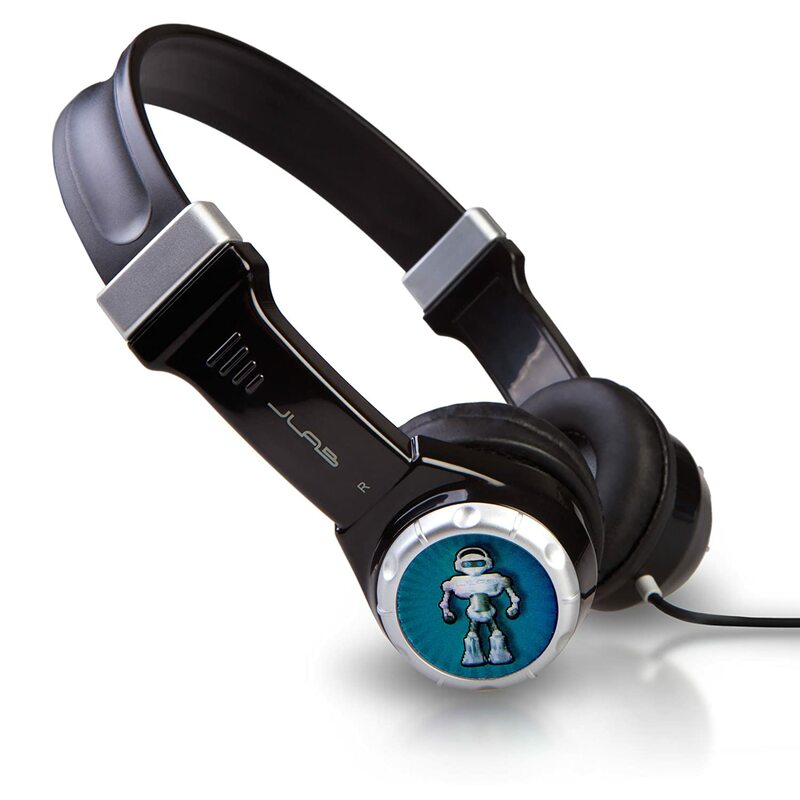 JLab JBuddies Kids Volume Limiting HeadphonesBuy It!